Bay Area Strings Academy – Group Violin Lessons in the Bay Area! Beginning group violin lessons for ages 5 through 12. Group classes can be combined your private lessons at BASA. Provide your children with the opportunity to be excited about and engaged with music early. With friends children will quickly discover that playing the violin and making music is fun. Beginning to Intermediate lessons for Violin and Viola. Beginning to advanced lessons for String Bass. All Private lessons $50 per half hour. Group and private violin lessons in San Mateo, Burlingame, and Menlo Park! Spark your children’s interest in music and see them become excited and engaged in a lifetime of making music. At BASA, students participate in ensembles with their peers and will immediately see that creating music is rewarding, challenging, and most of all fun! Small classes ensure individual attention, yet contain enough students to encourage the social interactions needed to have fun while making music. Students are exposed to a large catalogue of music that includes classical, folk, and pop. Students are guided through the process by a credentialed and experienced strings teacher with a master’s degree in String Music Education, specializing in early childhood music, with over ten years teaching experience in the public and private school. 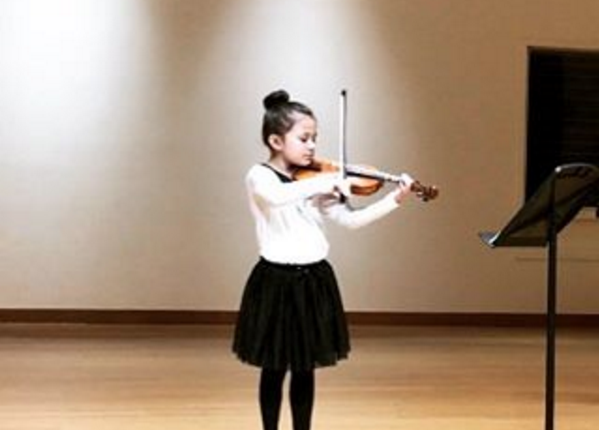 The Bay Area Strings Academy specializes only in string education, our guarantee that you, your children or grandchildren receive the most comprehensive instruction. With locations in San Mateo and Burlingame you are certain to find an area and class time convenient for your schedule! Student’s motivation increases quickly as they begin to work with others to make music! Beginning violin group lessons are more fun and places less pressure on the individual student to perform in front of a new teacher. String music instruction based on the National Music Standards.